Bees and wasps are a common sight during the warmer part of the year in SC. 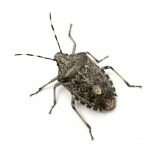 These buzzing bugs can become a problem when they build nests in your home or building or when they get aggressive about defending outdoor nests on your property. 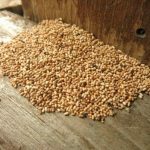 Find out more about some of the common types of bees and wasps in SC, and don’t hesitate to get Hilton Head wasp abatement or bee control for any pest issues you have. Carpenter bees are those bees that are often seen hovering around the exterior parts of buildings. These bees aren’t big on stinging, but they can cause damage to building exteriors with the holes they drill for their tunnels and nests. Carpenter bees make these holes inside unpainted wood and sometimes leave stains behind. These bees are usually mistaken for bumble bees, but they have a black abdomen that isn’t hairy. Bumble bees are another large bee found in SC. These bees nest underground rather than in wood, and they stay busy pollinating flowers and plants in the area. Bumble bees aren’t aggressive and usually won’t cause any problems. However, you should get help from a bee control expert if they do become a nuisance. Honeybees are among the most common types of bees found in SC. These bees play an important role in pollinating flowers and plants. They’re smaller and thinner than bumble bees and carpenter bees, and they have a hairy body with black and yellow coloring. Honeybees won’t generally sting unless you bother them or get too close to nests. Paper wasps are long, slender wasps that build papery nests on the exterior parts of buildings, such as near window frames. While they might seem threatening to have so close to your home, they don’t usually try to get indoors. They’re also not very aggressive compared to other wasp species and won’t typically attack unless you bother them or their nest. Yellow jackets are wasps with a yellowish coloring that build nests in sheltered areas, including inside wall voids. They tend to nest outdoors in secluded spots, but they can find their way into homes in some cases. These wasps will sting if they feel threatened, and they can sting repeatedly, unlike honeybees. 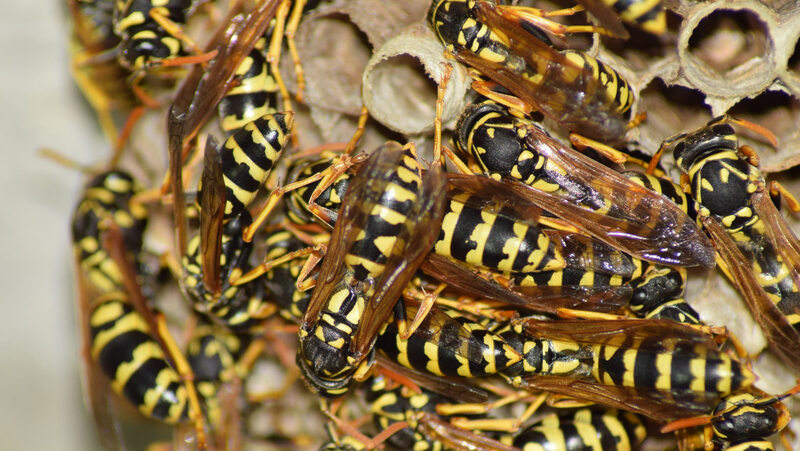 If you have yellow jackets building nests on your home or building, Hilton Head wasp abatement can take care of this problem for you. These wasps have a large, bulky build compared to other wasp species. They’re a bluish or black color with pale markings on their bodies. Baldfaced hornets also build papery nests, and these nests are usually an oblong shape. Their nests tend to be built in open areas that they can easily guard. In fact, these hornets are known for being highly aggressive to those who get too close to their nest. They can attack in large numbers and deliver painful stings. How can you keep bees and wasps from becoming a problem on your property? Honeybees, bumble bees and other pollinating bees should be left alone as much as possible, unless they get to be a nuisance. To keep carpenter bees away, consider painting wood surfaces. To keep wasps and hornets away, keep an eye out for any nests that they might start to build. 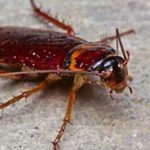 Have Hilton Head wasp abatement experts handle these right away to prevent them from becoming a much bigger problem on your residential or commercial property. If you need Hilton Head wasp abatement for your residential or commercial property, please contact Island Pest Control. Our trained technicians can perform a free 58-point inspection to discover where bees or wasps are nesting, so that they can do a thorough job of eliminating them from your property.